Do you love a good sale? You can bet I do, so I'm excited to share with you about the Safeway Anniversary sale. There are so many great items on sale, including 24-can Pepsi cubes, 8-pack bottles of Gatorade, and the party size bags of Lays Potato Chips. And I'm totally loving these chicken breasts that are on sale, too! Since Safeway opened a new store that's only a quick drive away for me, it's become my favorite place to do my grocery shopping. I can always count on finding my favorite products, gorgeous fruits and veggies, and a super friendly group of employees who are always so helpful. Of course, if you are like me and my family, saving money on my grocery bills is pretty important. We are very price-conscious shoppers, so shopping at Safeway every week has become what we do to save grocery dollars, while still buying what our family wants and needs. Since my daughter's birthday is coming up very soon, I'm stocking up on our favorite items for a birthday barbeque for her. I can almost taste those yummy barbequed chicken breasts. Not only will they be great for her birthday dinner, but because they are on sale, I can stock up and freeze them for other meals, too. 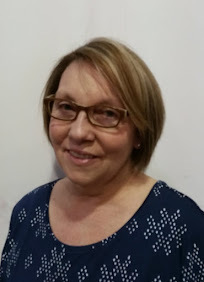 I live with my daughter and her family, which includes my three grandchildren. I had forgotten how much kids eat, and boy, do they! So it's great to save money on our grocery bills, which seem to get higher as the kids get older. The Safeway Anniversary sale runs July 29 - August 11. 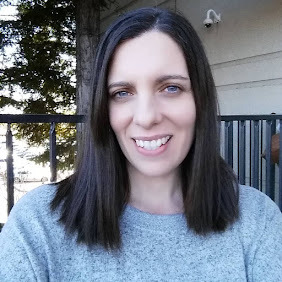 I shopped the Safeway Huge Anniversary sale, but be sure to check out what great deals are available at Albertsons, Vons, Star Market, and Shaws too! Since my son-in-law is such a big Pepsi lover, I was happy to get the Pepsi cubes on sale for a great price. When we have friends and family over for barbeques, I love putting lots of cans in a big tub of ice, and everyone just helps themselves to a drink. Oh how I love Lays Potato Chips! They have been my favorite brand for many years, and I love all four kinds. They are a big must at our house for barbeques, picnics, and just plain snacking. 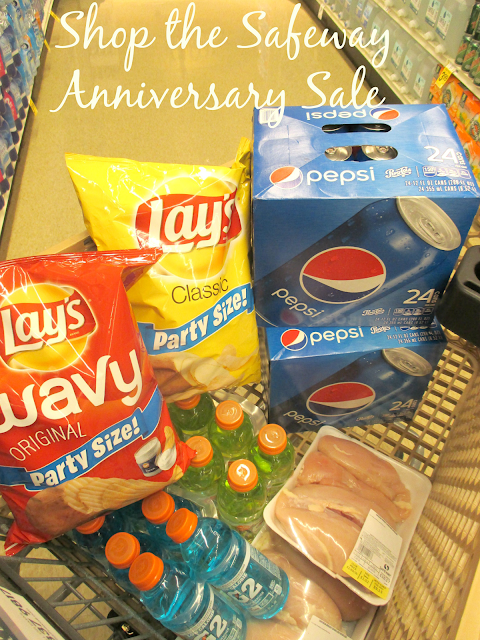 The Party size is a terrific value, and the Anniversary sale makes it easy to stock up on them. Since my five kids are all grown-up, it can be a challenge to buy them a birthday gift that they will really like. Safeway offers the biggest selection of gift cards that I have ever seen, so I've been giving gift cards, which seems to make everyone happy. And no returns needed! I can pick up a gift card here to some of my kid's favorite stores and restaurants. It's super convenient and one of the reasons why Safeway is my favorite grocery store. We are all Gatorade fans, and stocking our pantry with it while it's on sale is a must. There are so many flavors to choose from now, and I have quite a few favorites. Seattle is experiencing record breaking heat right now, and like lots of people here, our house doesn't have air conditioning. The house gets hot and stuffy, so we have been spending lots of time out on the deck. It's great during the day, and especially during the evening. And we love our Lays Potato Chips and our favorite dip to enjoy no matter what time it is! I make an onion flavored dip to eat with the wavy or regular chips. I don't make it as spicy as I used to because my grandchildren don't like it that way. Of course these two little partners in crime had to get in on the chips and drinks. My two youngest grandchildren are only a little over a year apart. So when they aren't arguing, they are best buddies. We love our Pepsi and Gatorade, and with the heat wave we have been having, we sure are going through a lot of beverages. I'm so glad I can stock up at Safeway right now and take advantage of those great Anniversary sale prices. Since I live in the Seattle area, it's very often cold and rainy during the fall and winter. Getting your groceries into the car after shopping can mean you are soaked by the time you're finished. That's why I am so happy my new Safeway has underground parking. It really makes all the difference, and my grandchildren love taking the elevator and pushing the buttons. Safeway is my go to grocer. 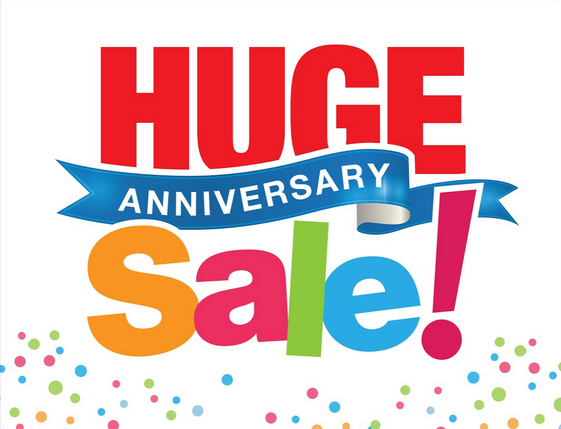 Shop the HUGE Anniversary sale and stock up on your favorite brands 7/29 - 8/11. I'd love to hear how your family will stock up!